Shop for personalized “Pretty in Pink” theme party paper goods and printables here. 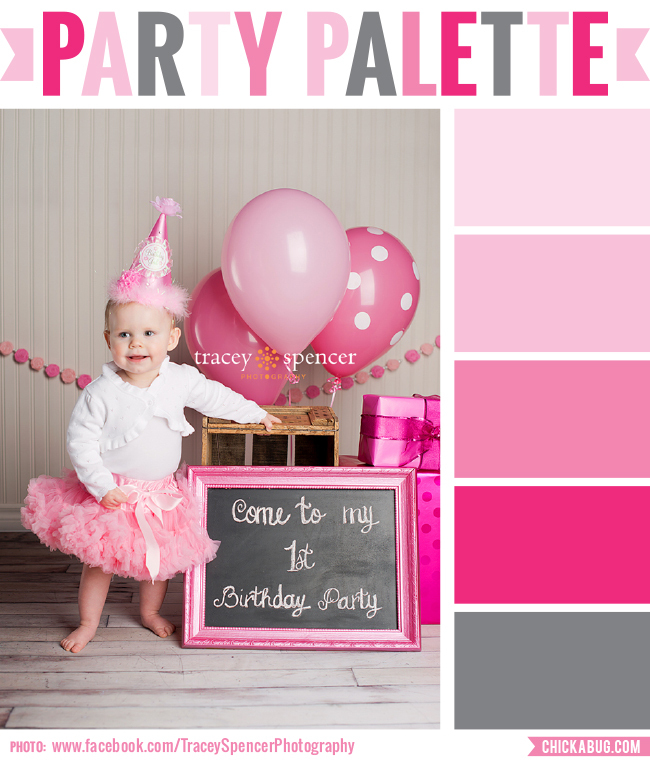 Or, check out more “Pretty in Pink” theme party ideas on Pinterest or here on my blog! This would be perfect for my niece's first birthday! Thank YOu!